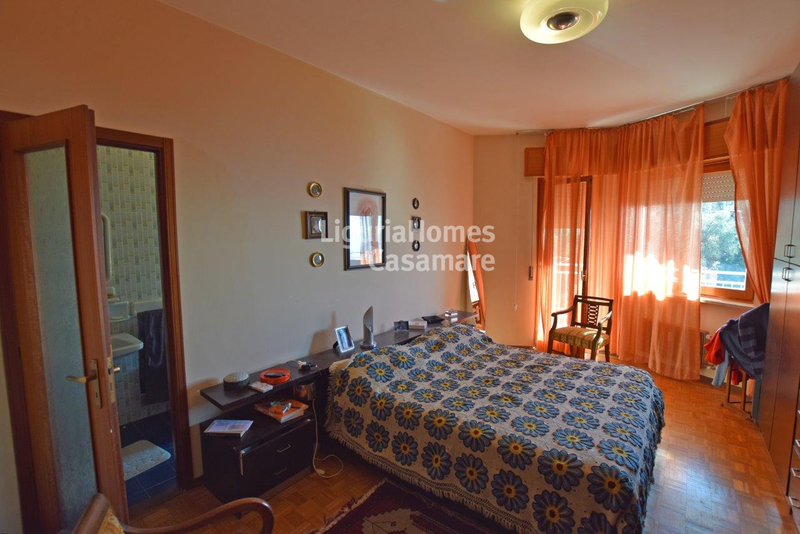 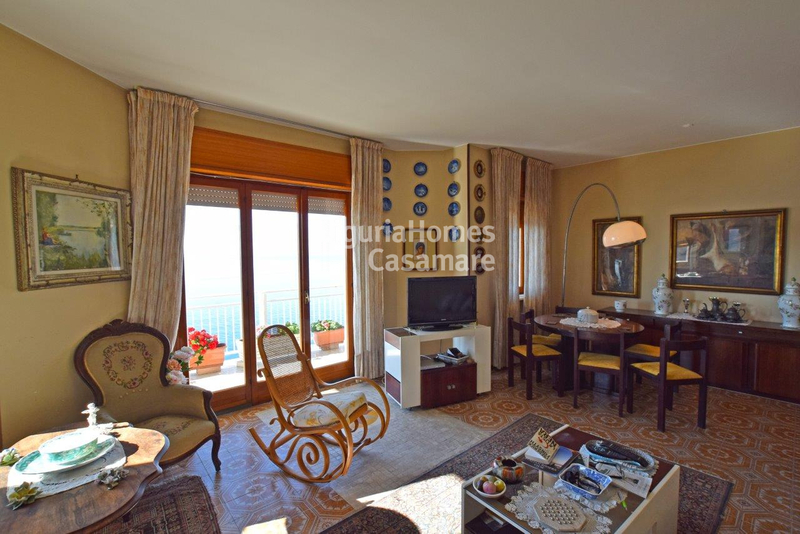 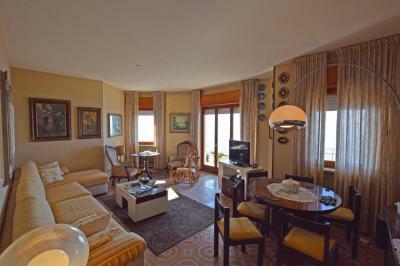 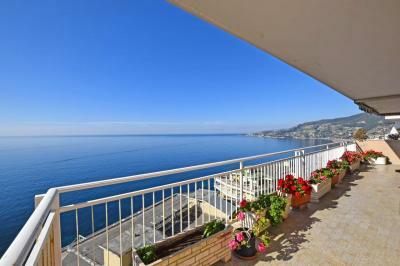 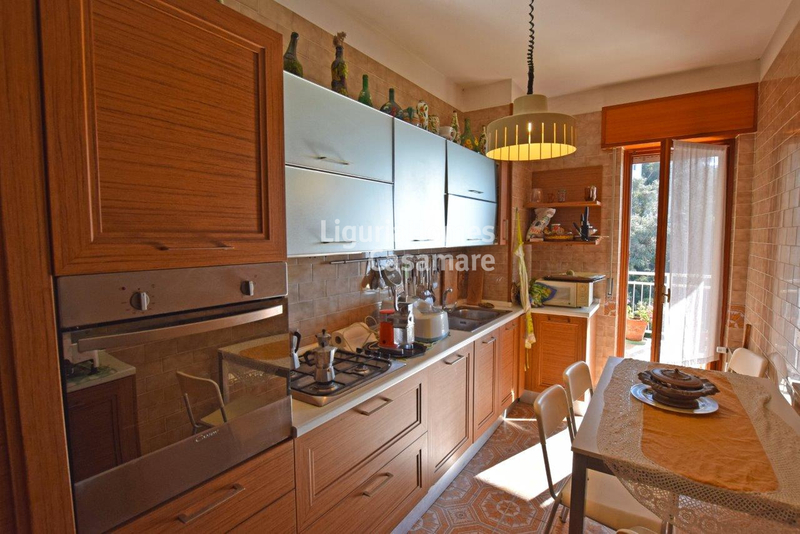 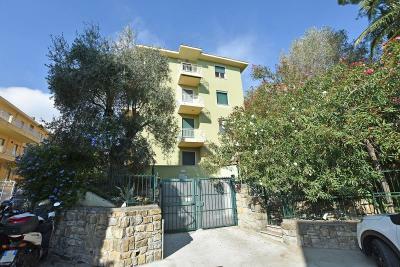 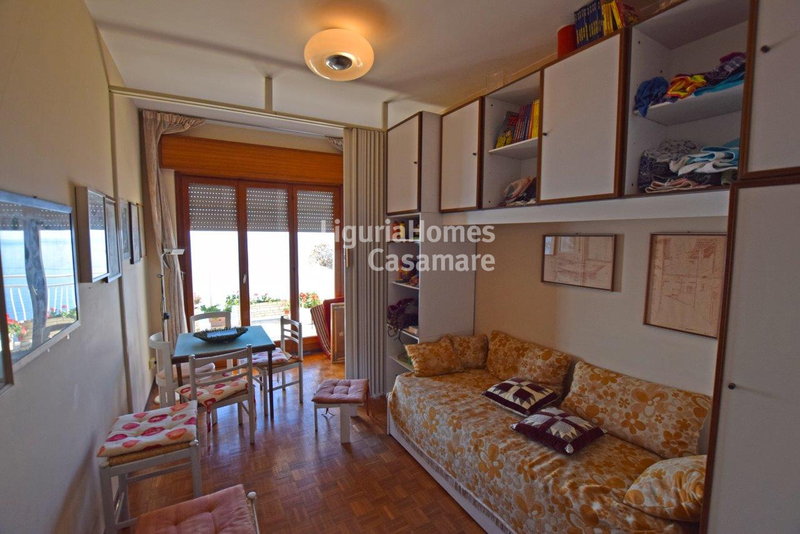 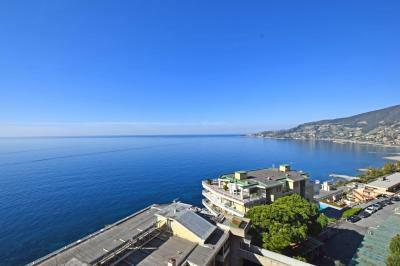 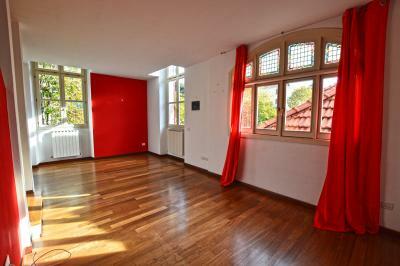 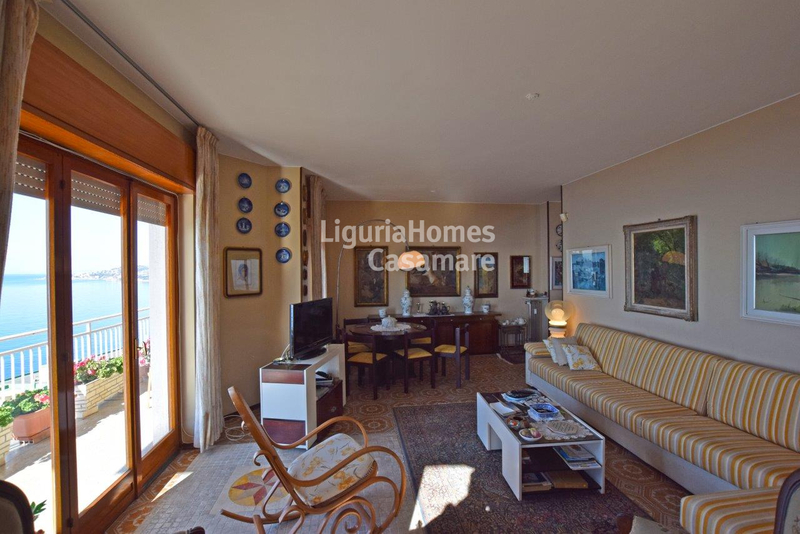 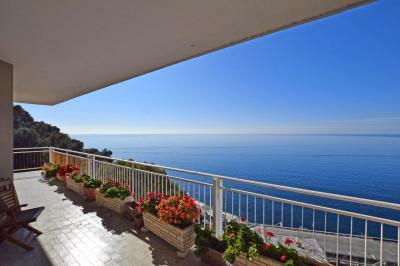 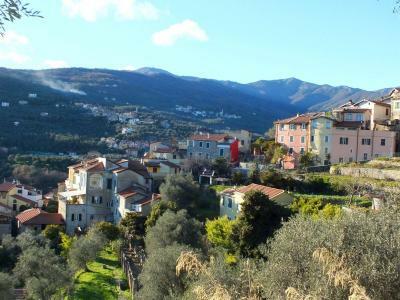 Apartment with terrace and a wonderful seaview for Sale in Ospedaletti, Liguria region, Italy. 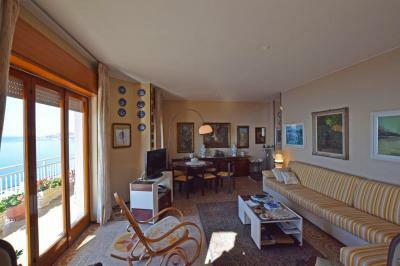 In one of the most beautiful locations of Italian resort - Ospedaletti, in a condominium with swimming pool and a concierge-service, a spacious Apartment for Sale with terrace and a splendid seaview on the Ligurian Riviera. 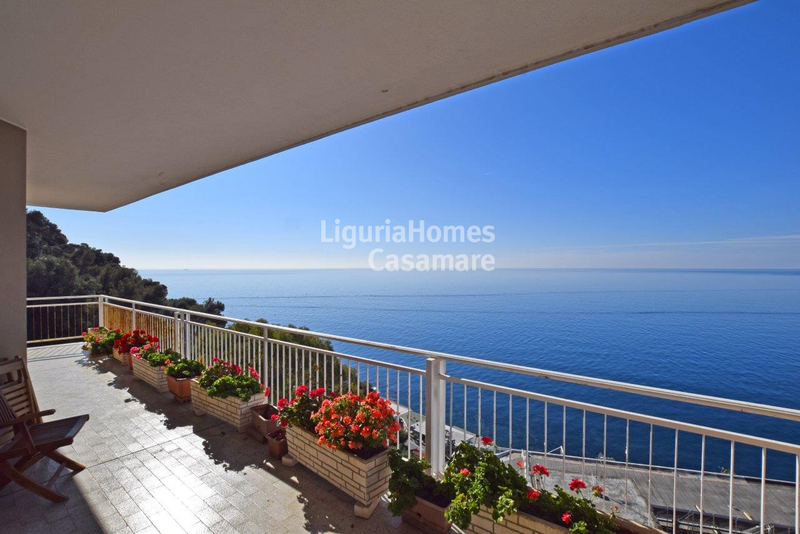 Accommodation includes: entrance, living area, kitchen, 2 bedrooms, 2 bathrooms and a terrace with a breathtaking view over the Ligurian sea up to the French Riviera.